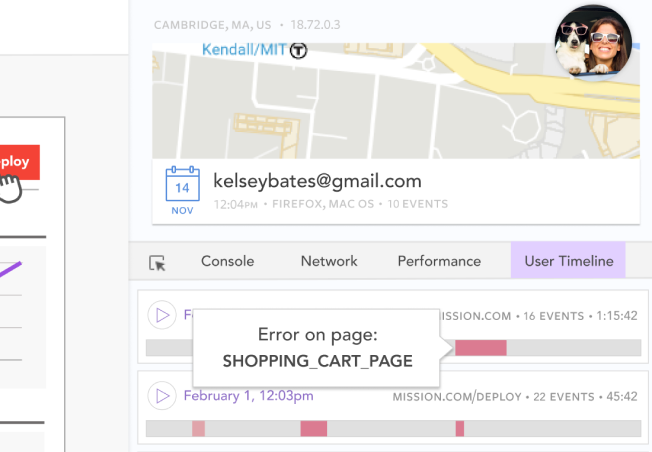 LogRocket, makers of a front-end application performance management platform, has raised $11 million in Series A funding; in addition to a $4 million seed round, the company said in a statement. The investment was led by Battery Ventures, with participation from Matrix Partners. Battery general partner Neeraj Agrawal has joined Matrix general partner Stan Reiss on LogRocket’s board of directors.